Well-wrapped bales prevent odours and water leakage. 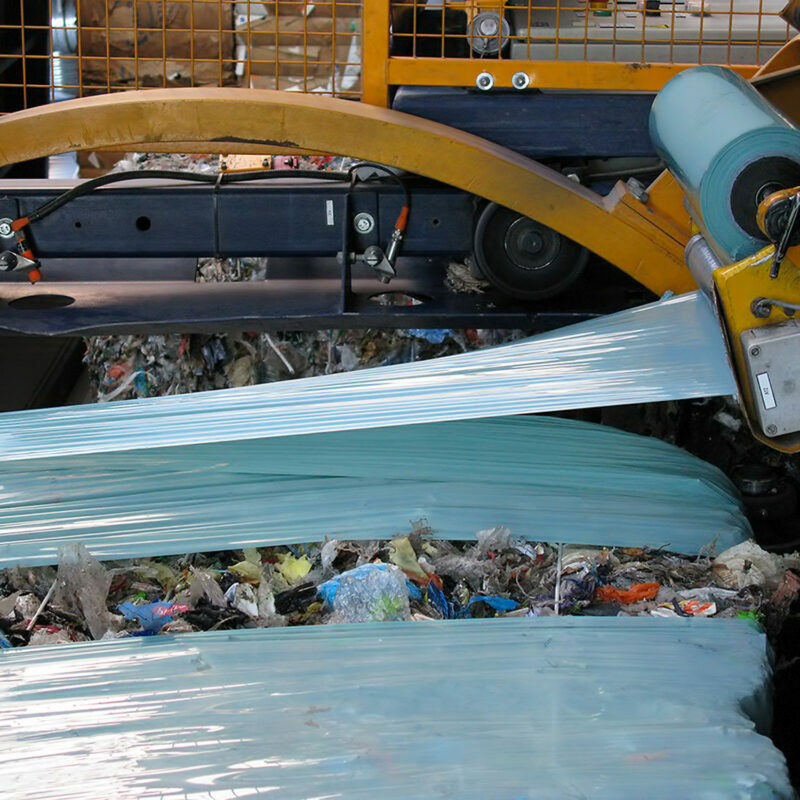 RaniBond offers cost effective and environmentally friendly technology for waste management. Waste packed in the strong and durable RaniBond film is effortlessly transported, stored and managed. The film has been developed in cooperation with several machine manufacturers working in this field. RaniBond PowerPlus is a durable stretch film for demanding waste baling. It is especially important to choose the RaniBond high-quality film when the bales are handled multiple times during storage and transport.